The sin of Herod was a very terrible example of sin. The sin that Herod committed is called a mortal sin. A mortal sin is a sin that is grave in nature; a sin that one knows is a terrible sin; and the person commits the sin willfully. 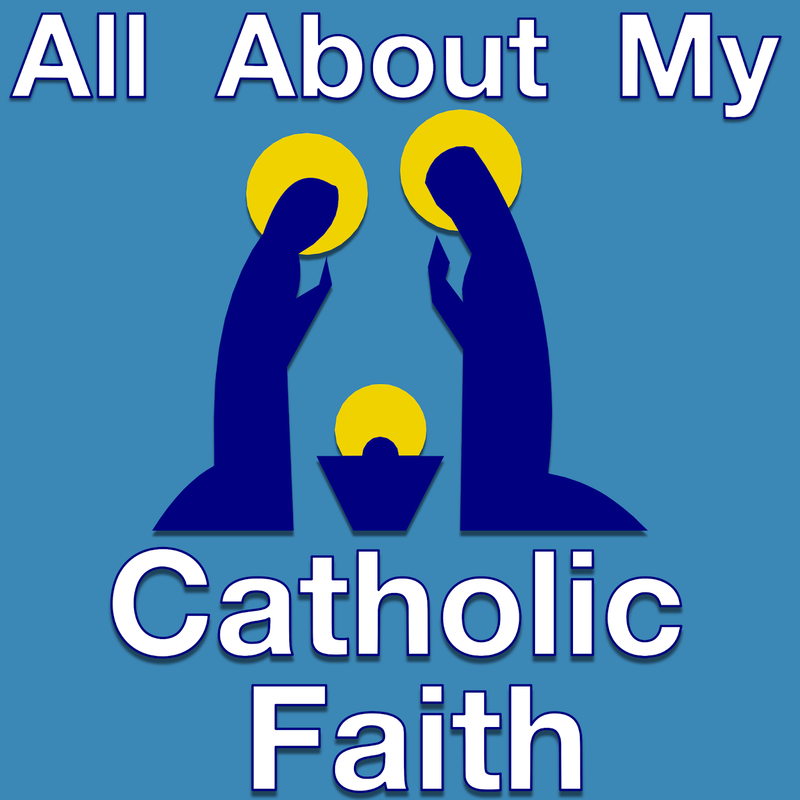 In this "All About My Catholic Faith" podcast, we will learn about mortal sin, venial sin, and how they differ from each other and with original sin. It is mainly through the inspired pages of Sacred Scripture and the divinely guided actions of the Sacred Liturgy that we come to know the Person of Christ. The better we know and understand the Person of Christ, the more we will be able to understand the meaning of what He tells us. 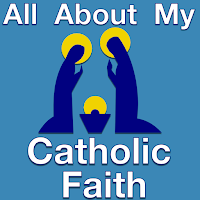 The Catechism helps us to understand the meaning of what Christ has taught, but we will understand the Catechism only to the extent that we aim at understanding Christ Himself.